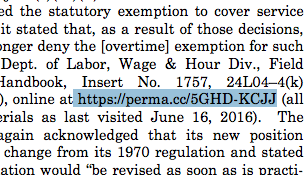 Two recent instances of shortened URLs appearing in Supreme Court decisions serves as an excellent use-case of considerations for when linking to content on the web. Google makes the analytics public for its shortened links. Any organization that uses a shortened Google link must consider whether or not they want these analytics public regarding those who access content through this link. While Google may not control the content that is linked to, it does control the redirect URL. This means that Google can choose to change – or take down – the shortened URL as it deems fit. (Perma link originally copied from the Petitioner’s brief). The Perma link does shorten the URL used, but more importantly, the linked content is archived and preserved through Perma’s library partners, ensuring the accuracy of the link for those who who cite this opinion in the future and removing the risk of link rot. Update: Dual citation is a smart choice when available, too, as it allows the reader to view the source directly in the text (instead of having to click the link), and makes the source URL reachable directly from the citation rather than just potentially through the archive’s URL. Hat tip to Herbert Van De Sompel for pointing this out! 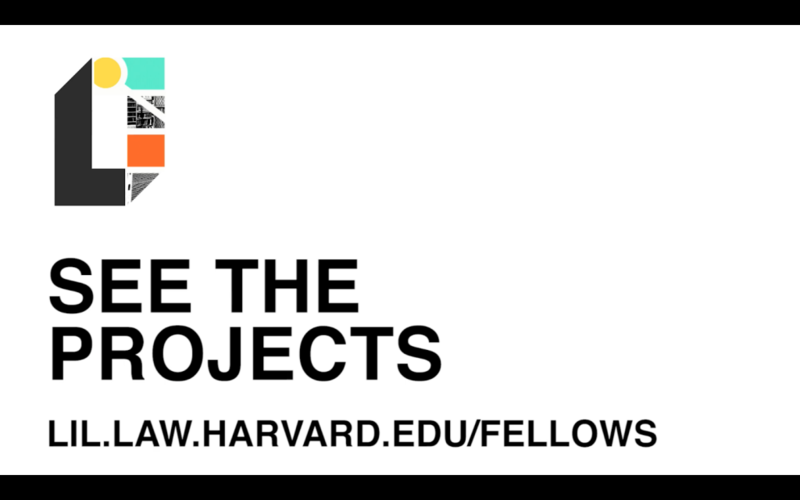 Any courts interested in using Perma to preserve the accuracy and permanence of links in their decisions should reach out to the team at info at perma.cc! We would be happy to assist you in creating an account; courts are eligible to create an unlimited amount of Perma links for their decisions.